A payroll officer is a key position within the payroll department of any company, and generally speaking is responsible for ensuring all staff are paid on time and accurately. In essence, their responsibilities mean they are integral to the overall happiness of employees. They therefore have a significant impact on the competitiveness of a business. A payroll officer will be able to work in a methodical manner, they will be self-motivated and able to adapt to any changes in their day-to-day tasks including alterations to government schemes such as auto enrolment. Who makes the ideal candidate? Successful candidates will be well organised, used to working both within a team and independently in a fast-paced environment. With auto enrolment currently being introduced in stages across the country, you need to ensure you hire the right people and have a well functioning payroll department that performs to its potential. 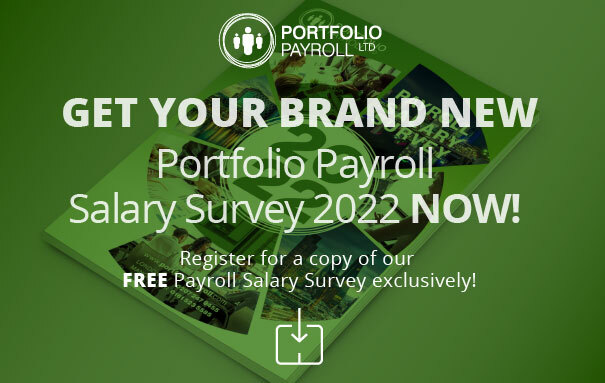 If you are looking to recruit payroll staff for a vacant position, speak to our recruitment team on 020 7247 9455 or alternatively you can email recruitment@portfoliopayroll.com.